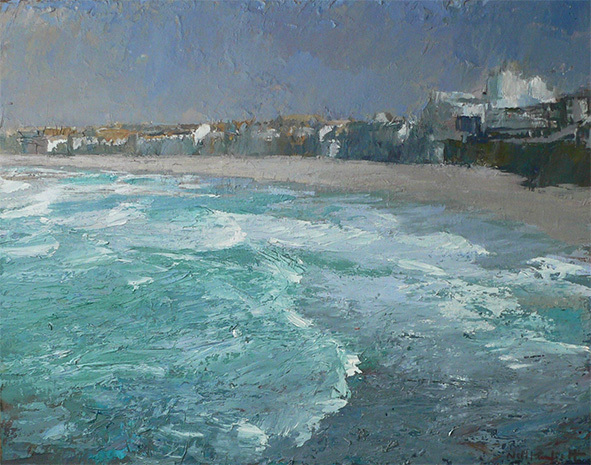 Neil was born in St Just, Penwith in 1958 and spent his childhood in West Cornwall. 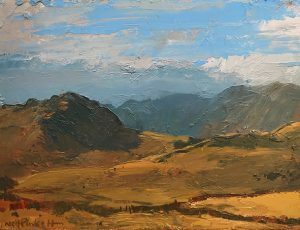 After working successfully as an illustrator for twenty years, he decided to dedicate himself completely to painting in the mid 1990s. 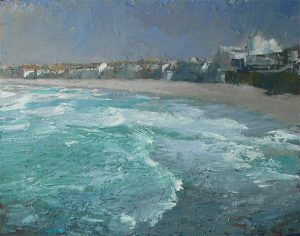 His first solo show was highly successful, and Neil has since developed into one of Cornwall’s foremost landscape artists. 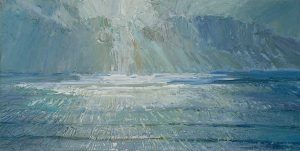 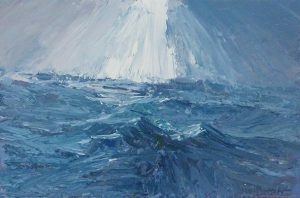 He divides his time between Bath and Cornwall, where he spends the summer living and working in his studio at Marazion. 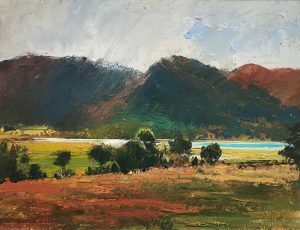 Harnessing and evoking the energy and elements around his wild home, Neil is a dedicated en plein air painter, making much of his work on location – sometimes from a canoe with specially adapted easel. 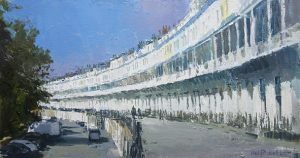 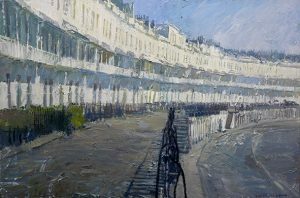 He mainly works in oils, using texture and over-painting to create a tangible sense of atmosphere, light and form. 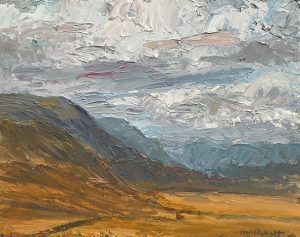 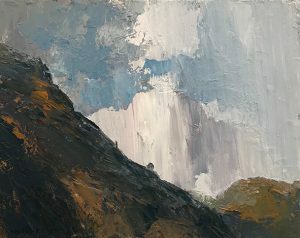 Neil’s visceral and unmistakable landscapes have been shown throughout the UK and he has also painted and exhibited across the United States.